Goa is blessed with some of the most amazing landmarks that should not be missed. Goa is known for its scenic beauty and beautiful beaches. Sightseeing opportunities are plenty in Goa. The state has many things to entertain its tourists with like adventure activities, beautiful beaches, rocking nightlife and delicious Goan food. 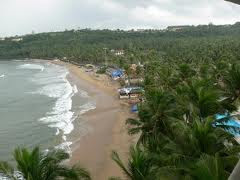 If you are panning holidays in Goa and don’t know what to see in Goa, the following account will assist you. 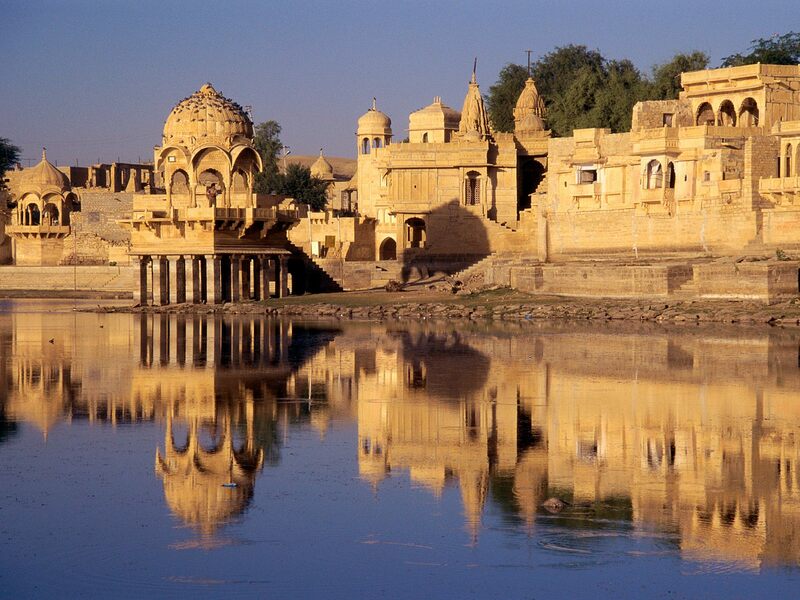 India is a famous tourist destination that attracts people from all over the world. This vast country offers various tourist destinations. The historical monuments, forts, palaces, ancient temples, beaches, backwaters, hill stations and architectural sites are the major attractions of India that are visited by many tourists every year. 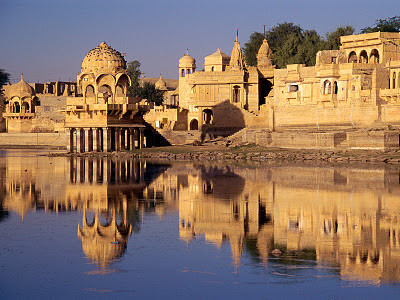 India offers plenty of tourist places. The most visited tourist places in India are Rajasthan, Kerala, Himachal Pradesh, Goa and many other places. 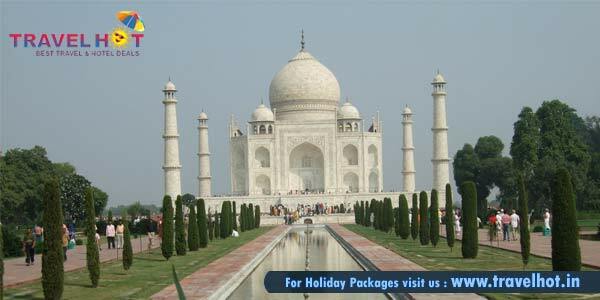 TajMahal of Agra is one of the most visited tourist places in India. If you are planning a trip to India, then make sure that you travel to the above mentioned most visited tourist places in India. If you are planning a trip to India then you would be glad to know that TravelHot has come up with exclusive India holiday packages. 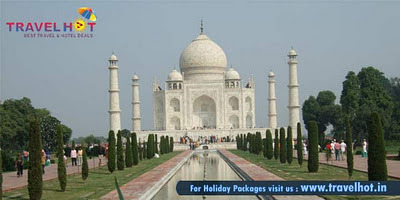 Holiday packages for India of TravelHot are available at different rates and options. Here you will get versatile India holiday packages and you can choose any of the packages that suit you the best. You can choose a budget package as well as a little expensive for your trip to India according to your preferences. 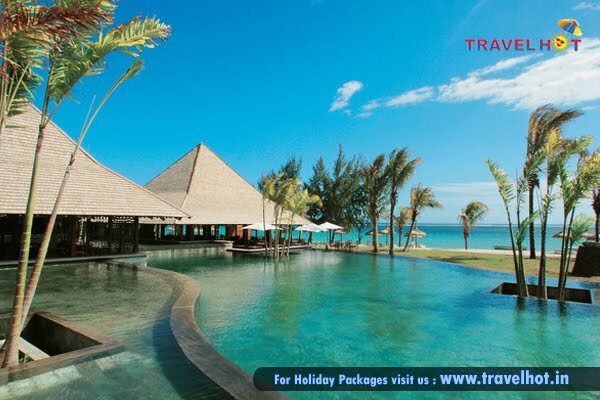 Rates of India holiday packages that are available at Travel Hot vary according to the destination, number of days, and type of accommodation, sightseeing options, and other inclusions. You can also buy a customized package for India where you can choose the destination, the type of accommodation and other inclusions on your own. 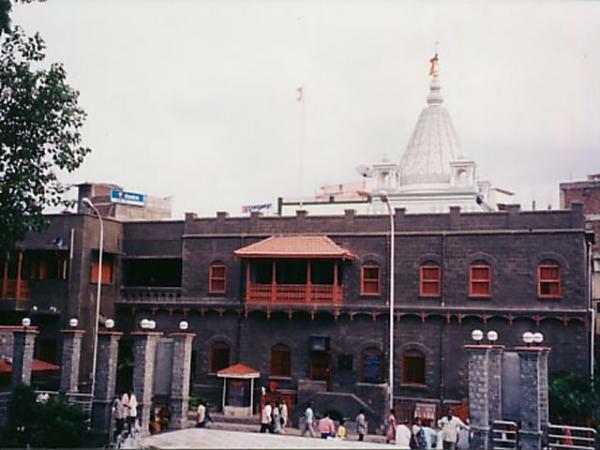 Sai Dham Dharmshala is one of the popular tourist destinations in Shirdi. Trip to Shirdi is considered incomplete without visiting this place. This holy place attracts tourists from all over the world every year. It is believed that at this place, Sai Ram seems at all places and within everything. Also, it is said that after seeing this holy place, all sufferings and problems elope and one remembers Sai Ram only. If you are planning a trip to Sai Dham Dharamshala in Shirdi and looking for packages to make your trip to Shirdi hassle free then you have landed up at a right place. 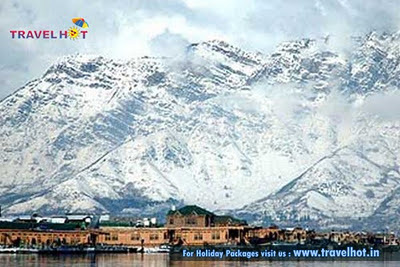 TravelHot, one of the renowned travel booking sites has come up with great Sai Dham Dharmshala holiday packages. Here you will find versatile holiday packages for Shirdi that are designed keeping in mind everyone’s preferences. You can choose any of the packages that suit you the best. Also you will get deals on hotels in Shirdi. Also you can get customized holiday packages for Sai Dham Dharamshala in Shirdi where you can choose number of days, type of accommodation and sightseeing options of your own. There are many hotels in Sai Dham Dharamshala in Shirdi. 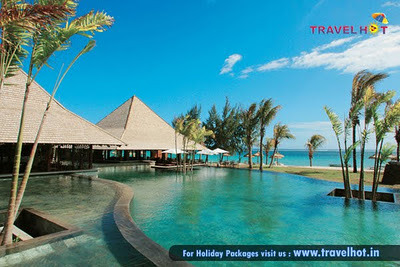 At TravelHot you will get deals for both luxurious and budget hotels. You can choose any of the hotels from TravelHot to stay at Sai Dham Dharamshala in Shirdi. 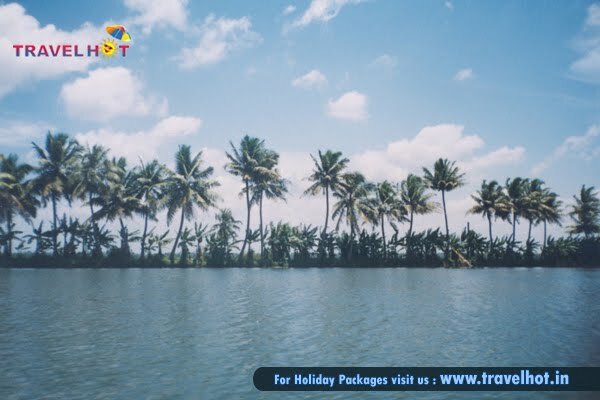 Kerala is one of the famous tourist destinations in India which is famous for its lush greenery, the sea, and the divine high ranges of western Ghast on the east, emerald paddy fields, the Arabian Sea on the west, virgin forest and the backwaters. The state offers many attractions to entertain its tourists with. If you are panning holidays in Kerala and don’t know what all places to visit in Kerala, the following account will assist you. 1. Wildlife of Kerala: Kerala is home to 12 wildlife sanctuaries and two national parks. Some of the wildlife sanctuaries and national parks that should not be missed on your visit to Kerala are Periyar Wildlife sanctuary, Parambikulam wildlife sanctuary, Muthanga Wildlife sanctuary, Idukki Wildlife sanctuary and Rajamalai National Park. 2. Backwaters in Kerala: Backwaters are the main attractions of Kerala. The best way to enjoy backwaters in Kerala is to have a cruise through the backwaters in Alleppey and Kumarakom in houseboat. 3. Beaches in Kerala: Kerala includes many sparkling beaches. Beaches at Poovar, Alappuzha, Kovalam, and Fort Kochi are must to visit in Kerala. Apart from the above mentioned tourist attractions of Kerala, there are so many destination which one must visit in Kerala to get its real essence. The other destinations that are worth visiting on the Kerala tour are hill stations, Silent valley, Wayanand and many others. So what are you waiting for? Plan a trip to Kerala and enjoy the experiences of a lifetime.